I just finished reading The Paris Wife by Paula McLain, and I loved it. The 1920's seems like such a glamourous period in history, especially Paris. I thought the book painted a beautiful and tragic love story between two people who couldn't make their marriage last, despite being madly in love with one another. 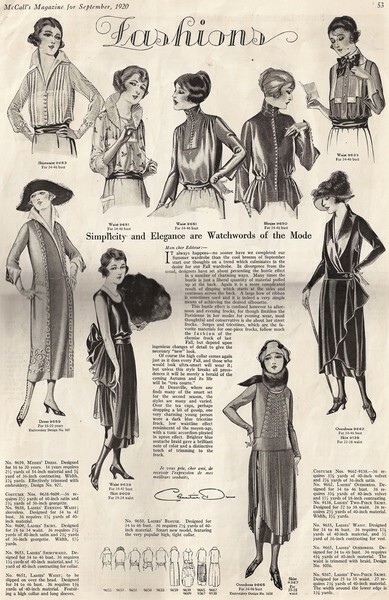 1920's fashion seems to be peeking through in a lot of places these days. From frilly blouses, to lots of beading, to mid-calf length skirts, it's all very vintage inspired. I love this image of a page from McCalls magazine in 1920. 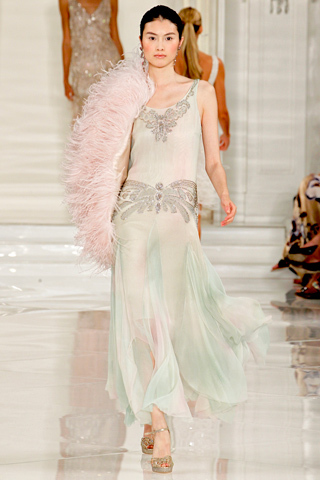 These images are from Ralph Lauren's Spring 2012 collection. I love the muted yellow colour of this dress, and the beading is absolutely gorgeous. Ruche has a lot of great dresses, which are much more affordable that the runway looks. 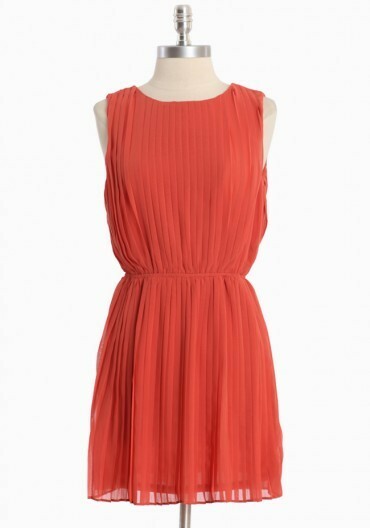 I like the look of the paler pastels, but I'm also drawn to bright spring colours like the coral/red dress below. That coral dress is beautiful! Ralph Lauren's collection is stunning and I love that ASOS dress. I have always been a fan of 20's style, and I've been excited to see a nod to it this spring! The Paris Wife has been on my reading list...it might have to be next!